Anna Stamelou was born in the troubled interwar years in Athens. Her father chases after the utopia of family safety and her mother attempts to balance the conflicting realities she is facing until she meets a great love and lives something that is both special and tragic at the same time. As the winds of war begin to blow with fierceness, beautiful Anna will experience traumatic events that will leave an indelible mark on her. 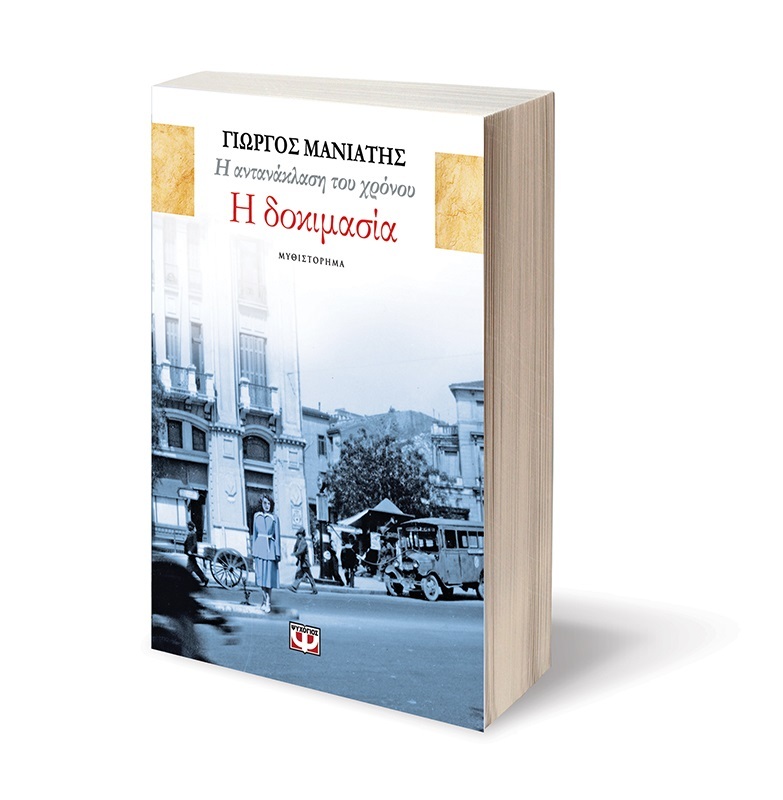 At a time that Greece was changing dramatically, the heroes of the book walk, at times hunched over and afraid and at others self-reliant and confident; they taste life and love, and they struggle against the winds of wars that are not only bloody, but also those that are muffle out with other means by society. 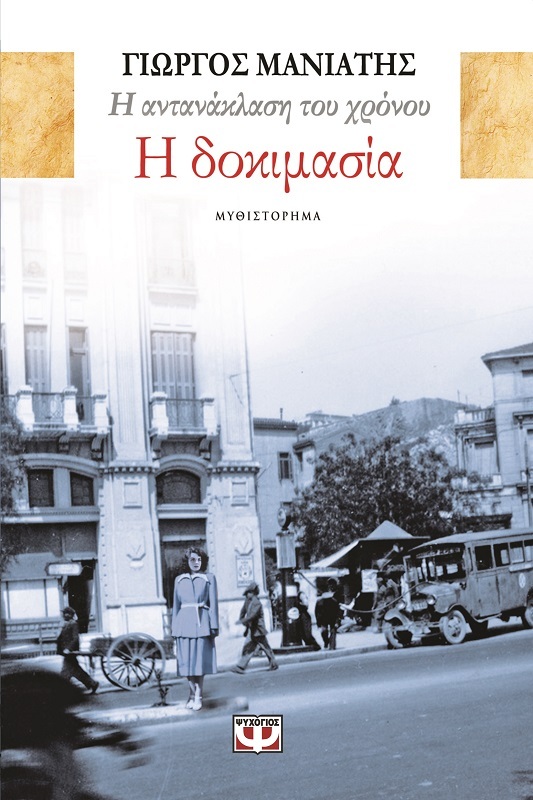 A stunning saga of a extraordinary family in Greece in the twentieth century.